Providing professional wigs Gloucester that look great! 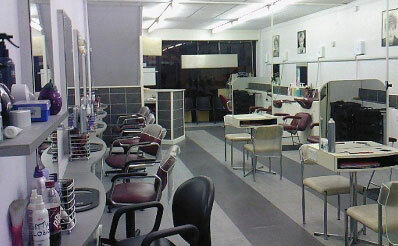 A trip to Wolverhampton will be well worth the trouble if you have been grappling with hair loss for some time. 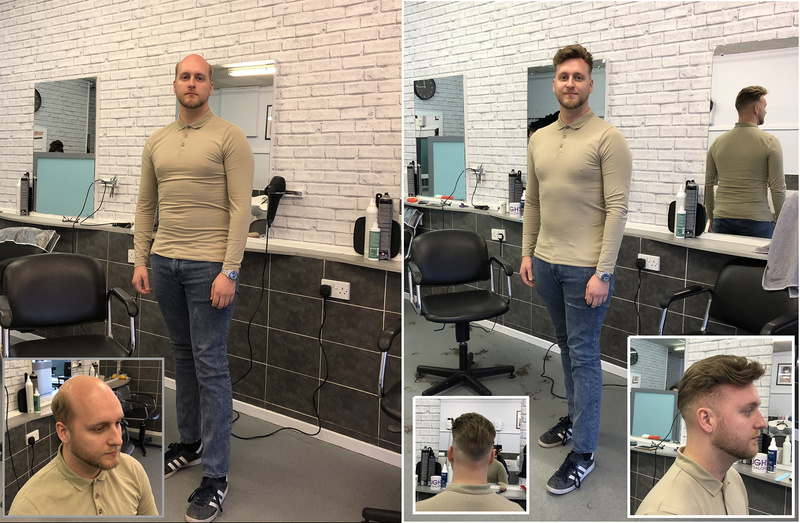 Here you will find Hough’s salon which has been offering hair replacement systems to Gloucester and other parts of southwest England for close to 30 years. You don’t need to worry about the pain and recovery process of surgery as you won’t need to go under the knife. Yet the results will look so natural you will think it was the result of a surgical procedure. And the beauty is that you won’t have to spend as much on a hair replacement system in Gloucester as you would have on that surgery. Those who have tried toupees or wigs will be well aware of the shortcomings of these kinds of hairpieces. For many, the difference between the hairpiece and their real hair is all too easy for anyone to distinguish. Others have had to endure the ignominy of their toupee coming off in public. Should you choose to visit our Wolverhampton salon, you will be pleasantly surprised by the results and how quick and simple the procedure is. After taking the measurements of the affected area of your scalp, our experts will make a ‘skin’ that fits onto it exactly. On the skin, or membrane, will be long strands of hair matching the colour and density of yours. Once this membrane is firmly in place, attached by a special adhesive, it will be cut and styled along with your real hair to create an even look. It will be difficult for anyone to tell where your hairline ends and that of the hairpiece starts. Leaving the salon a few hours later, you will feel like a brand new person. It will be as if the clock was turned back to return you to your 20s. 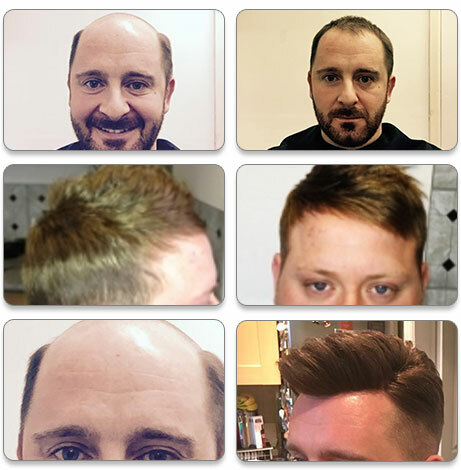 Call us today to book a free consultation session where you will receive advice and more information on our hair replacement system for Gloucester.